The oldest picnic spot in Hennops, established: 1928. And it’s still the best place in Hennops to relax away from the busy city life. 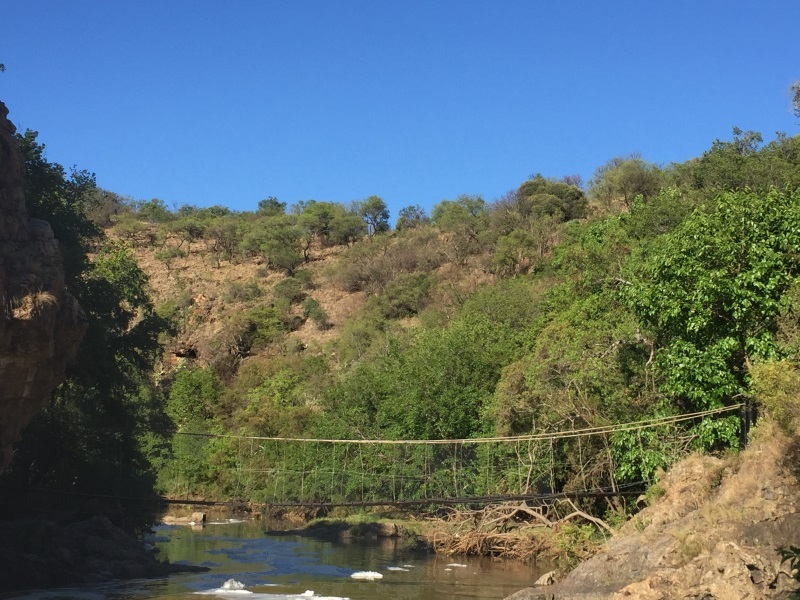 Hennops Picnic Spot is also the home of the “Famous Suspension Bridge” seen in many films. The first bridge was built by the owner’s grandfather in 1932 and washed away with the floods a year later. It was then reinforced and except for necessary repairs, is still in good repair. 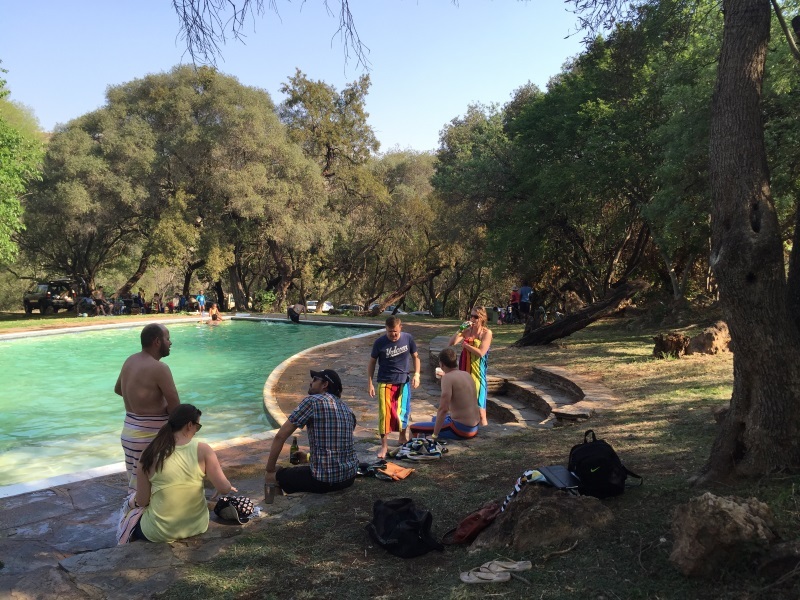 The Picnic Spot is situated next to the Hennops River itself and offer 2 swimming pools, ablution facilities and ample braai facilities for day visitors. Entrance is R80/adult and R40/schoolchildren. (All fees are payable in cash – no card facilities available). Fees include hiking and mountain biking. What facilities are available at the Picnic area? We have swim and braai facilities. No, unfortunetly not. 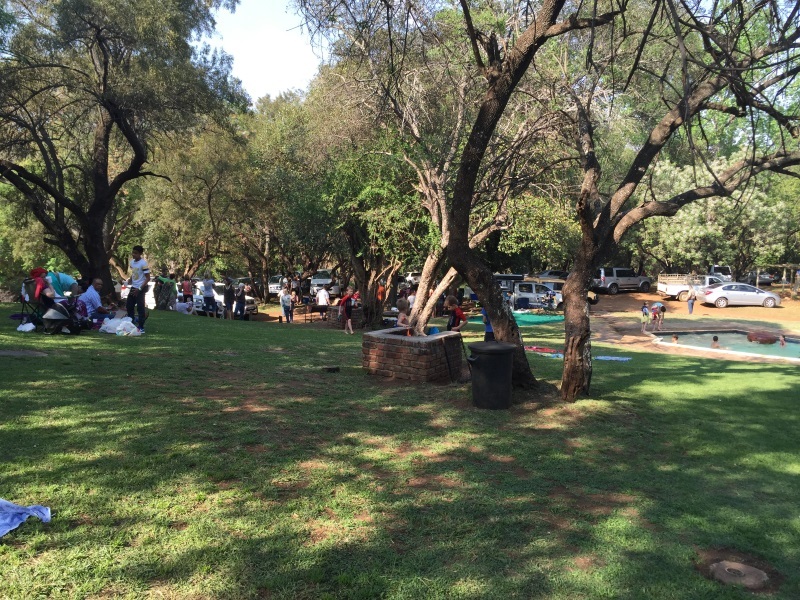 We have braai facilities available. Entrance is R80/adult and R40/schoolchildren. Fees include hiking and mountain biking. © 2018 Hennops Picnic Spot. All Rights Reserved.